"Russell and Larry in service we out standing "
"Shop elsewhere buy a different brand"
"Bought the perfect car in -30 degree weather Brandon was an"
Brandon was amazing! 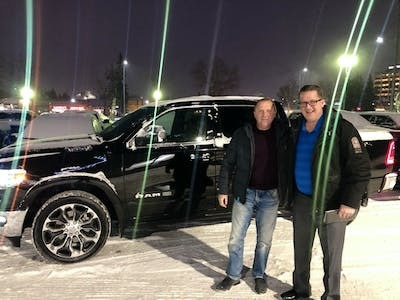 Bought a Jeep in -30 degree weather and it delivered big time Dealership was very friendly and efficient. Thanks for helping us replace the car we lost in a collision. We were looking to buy a Jeep Wrangler for our daughter and were very happy to have had a great experience with Joel. He was helpful, informative and gave us a great deal. We will definitely be working with him again on any future vehicle purchases! 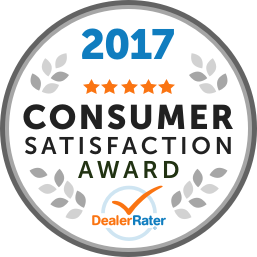 Once we made the decision to purchase the paperwork was done quickly and efficiently so we were on the road with our jeep quickly. Kudos to Joel Grafthaas and Shawn Nicholl for making this the easiest, no BS, and pleasant vehicle purchase of my life. No hard upsell, just "This is what you want? Let's make it happen." Great deal and a great team. These guys made it really easy to switch from Ford to Dodge with no regrets. I love my truck! 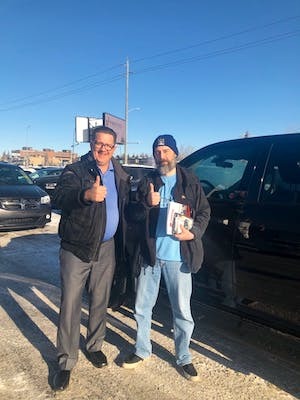 "i had another great experience at tower chrysler "
I went in to Tower Lane Chrysler to purchase a nice reliable second hand car. Found one was told would be ready in a day or two. Got a call two weeks later was told it was ready I took a very expensive cab ride down, when I was told I would be picked up by a curtesy car, to get ther and see nothing done with the car it was not ready. So I went back home. In the end it took me 3 months to get the car. The sales person who sold me the car got fired and the car was forgotten about. When I called to check on it they said I already had the car. I assured them I didn’t not cause the car never got prepared. When I did pick up the car it was a short time then I started having problem first the charging phone ports don’t work. Had to replace the tire cause they were unsafe to use. When they told me that wer fine at the dealership. 3 months after I had the car it would not start. And I was on the hook for over $1500 to fix it, I did not have extended warranty I was not offered on at time of sale. They told me they would pay for the diagnostic on the car. The fuel pump was gone. I was told when I bought the car she was fully inspected and was assured there was nothing wrong with it, I would have never gotten this car if I know it would be money after money, I wanted a car so I did not have to do that. When I finally got the car fixed after 3 weeks the went back on there world and did not cover the diagnostic as two people said they would. I will never deal with this dealership ever again. Buyer beware. I basically got completely ripped off. And have to pay financing for a car that I don’t even know is reliable. Not acceptable. Other Employees : Can not remember the mans name he just told me he was the used car manager. 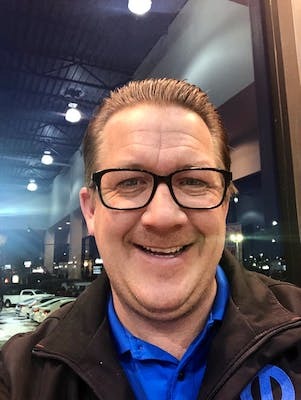 Thanks to Joel Graftaas, I had a very positive purchasing experience at Tower Chrysler Dodge Jeep Ram. Joel helped me in making an important long-term investment. It's been a pleasant process from the moment I entered the store until we closed the deal. I will recommend with confidence this dealership to my friends and family. "Aggressive until they can’t make a deal"
I found my experience to be very two faced. From the dealer principal to the weak sales staff. Responded to an inquiry form on their website and was immediately hounded by their internet sales team who relentless bugged me to come in. The emails were super positive like they can make a deal happen. So I wenrt in to consider a new Jeep Grand Cherokee and test drove. It was ok but the sales guy didn’t know much about the car. The dealer principal came to introduce himself and was polite. But I realized it was fake thereafter When the worksheet came out the whole “if we can get you x for your trade and your payments under $600 would buy this car today?” Crap. My order was tall so I said it would be hard to say no. I had to give my credit card as a sign of good faith which was super weird and creepy. Brandon comes back 15 mins later with the offer which was like $1100 a month at 5,69% lease. I asked what was the trade value. He had no idea but it started with a 3 in front. I was insulted and this is where once they knew the deal wasn’t going forward they dropped me like a hot potatoe. I get two canned/templated emails after. One from Trevor Carson (dealer principal) and one from Brandon Clark. So impersonal. Very aggressive to get you there, poorly equipped sales staff and weak management. Besides the Jeep being decent it’s not worth 6% rates and shoddy accounting. When I am more ready to purchase it probably won’t be at Tower. 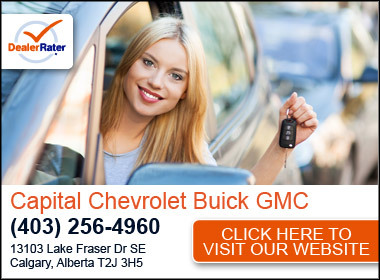 I came into Tower Chrysler looking for a specific vehicle with a specific budget. As soon as I arrived I was greeted by Joel. Joel was super laid back, inviting and helpful. I was shown the vehicle I wanted and the Tower team did what they could to get me below my budget, below my budget! I would highly recommend Joel to anyone looking for a new or used vehicle. Thanks Joel, we love our truck.